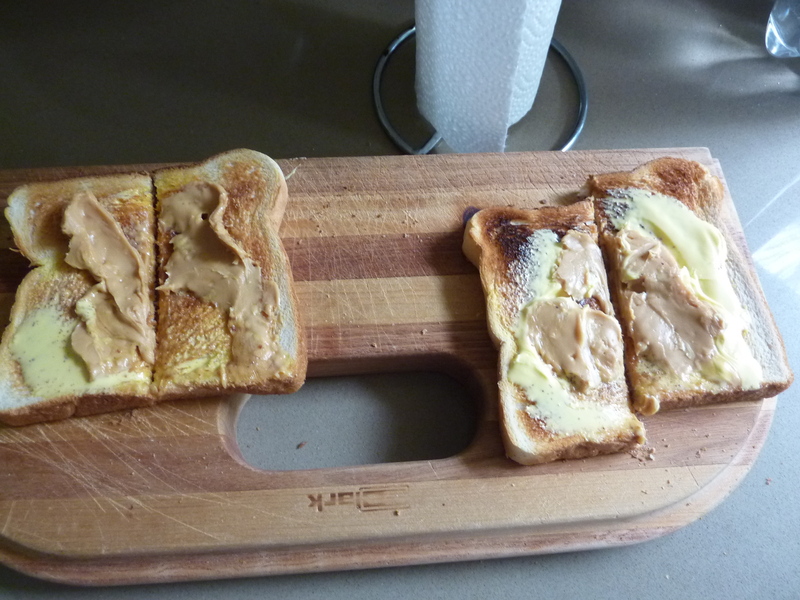 This is how my brother-in-law, Vijay spreads peanut butter…I thought it was really funny! Luke’s first ever trip to the beach, he loved it! 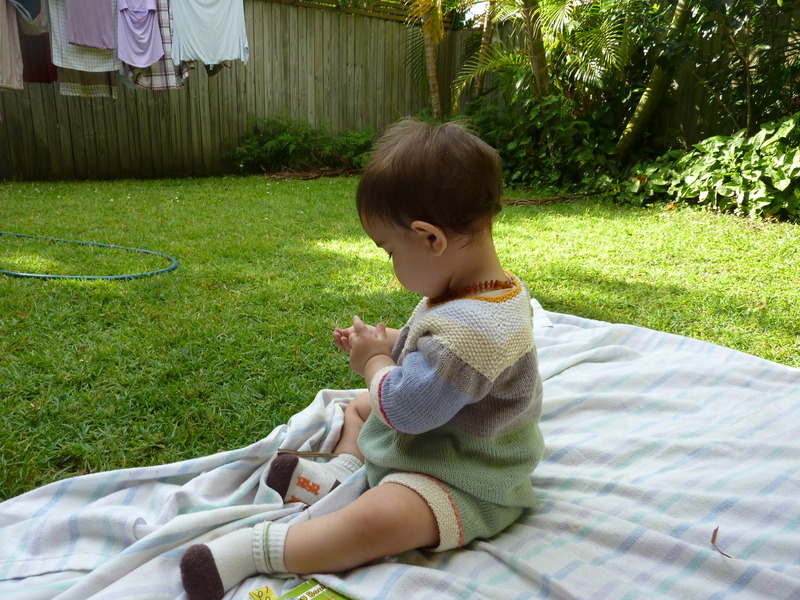 Enjoying the Byron Bay sunshine. 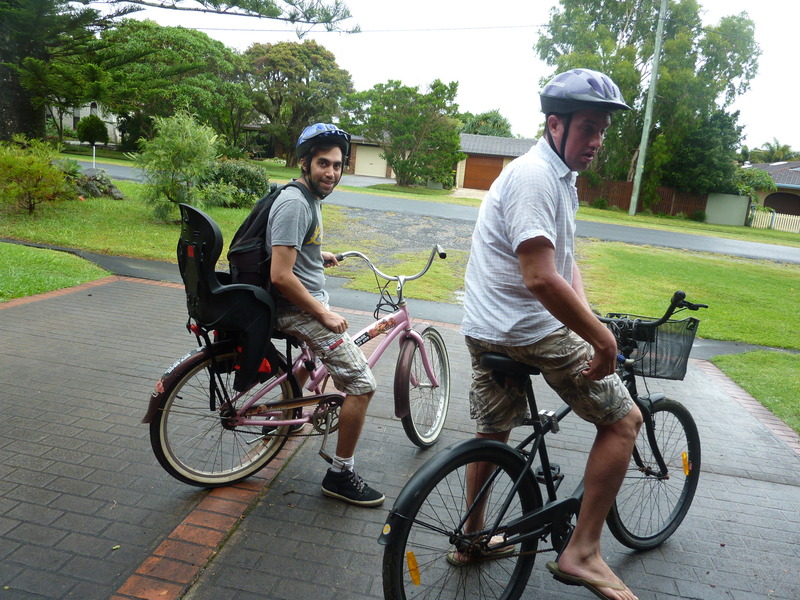 The bikes we hired and were only able to ride twice (from and to the hire place) as it started pouring down with rain. Lunch in Byron Bay before we headed back to Sydney. 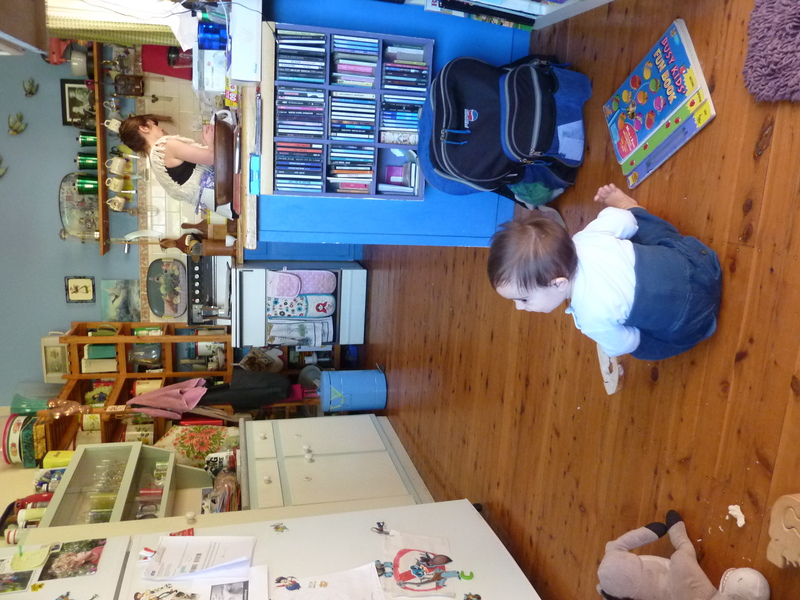 Lunch at my husband’s cousins (Krissie) house at Springwood in the Blue Mountains. Luke felt right at home. Krissie is in the process of making Pavlova, the first one I’ve ever had, and it was absolutely delicious. 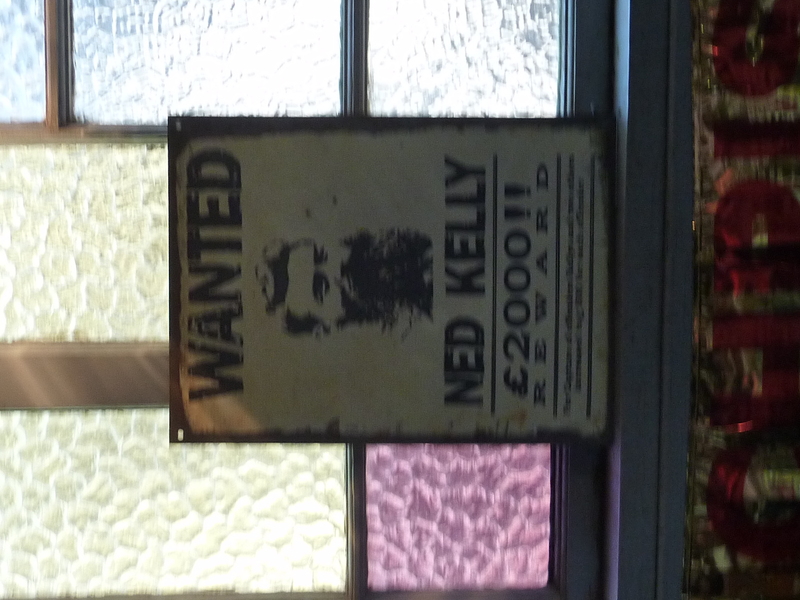 Visit to Australiana Pioneer Village (see Sunday Snippets) and I just loved this poster! 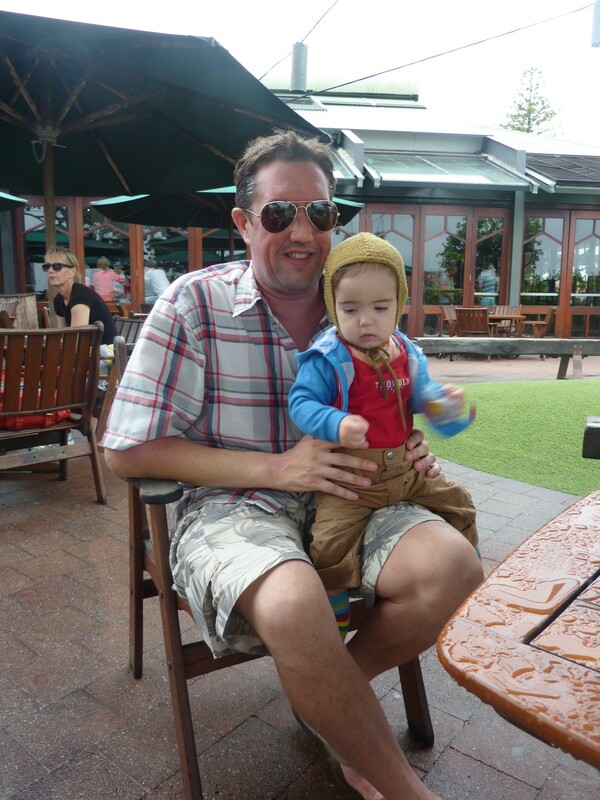 This entry was posted on November 28, 2011 at 12:00 pm and is filed under Baby, Uncategorized with tags Anil, Australia, holiday, holidays, Luke, seven little moments, travel, Vijay. You can follow any responses to this entry through the RSS 2.0 feed. You can leave a response, or trackback from your own site. OOOH yummy Pavlova … now that’s a real australian treat ….. sounds like you are having a nice holiday. 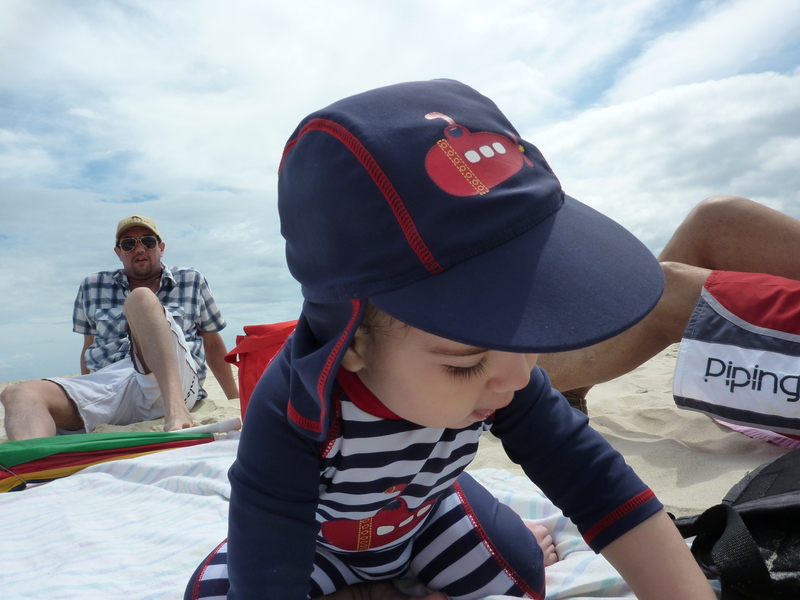 love the shot of luke at the beach – his hat and suit are too adorable!! glad you’re having such a wonderful holiday! i’m enjoying living vicariously! !